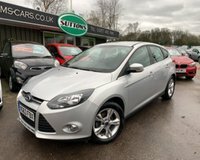 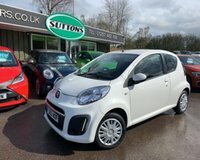 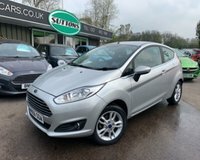 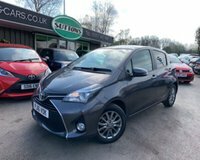 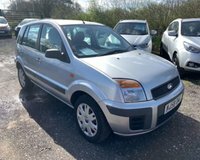 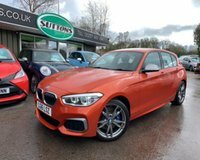 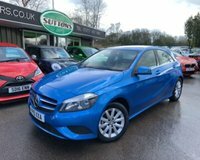 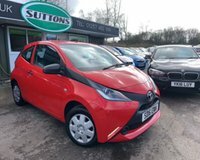 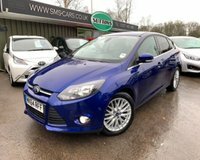 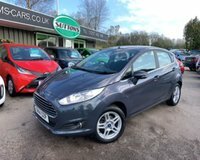 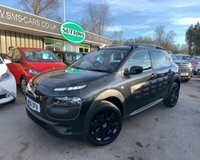 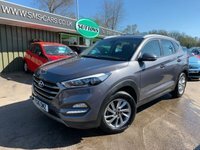 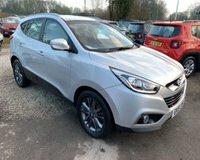 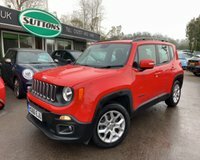 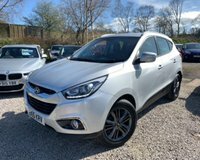 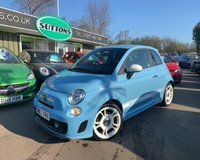 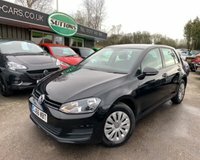 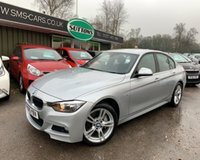 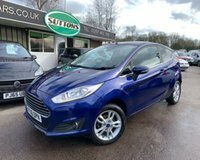 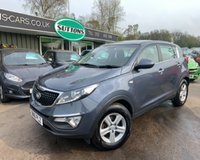 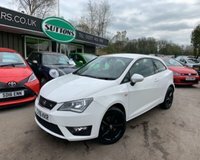 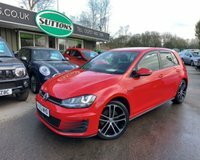 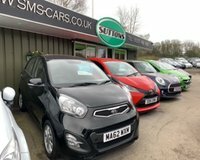 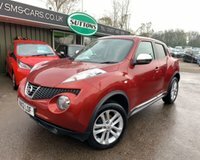 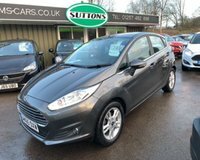 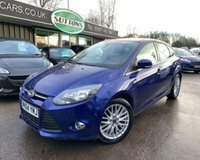 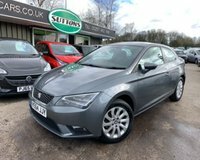 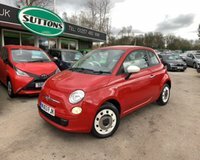 Welcome to Sutton Motor Services Ltd, we specialise in selling low mileage/low ownership vehicles in Heath Charnock Nr Chorley, Lancashire and also to the surrounding areas of Adlington, Bolton, Wigan, Preston, Manchester, Blackburn and Lancaster. 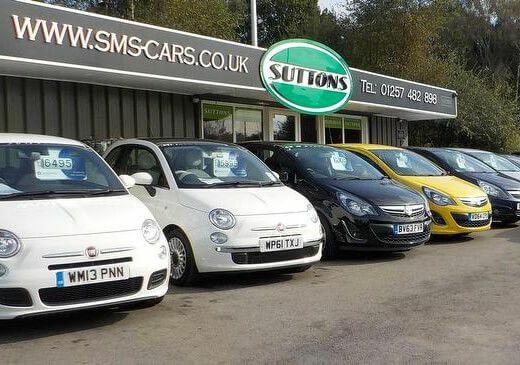 Sutton Motor Services Ltd is a family run independently owned used car dealership based in Heath Charnock near Chorley, Lancashire. 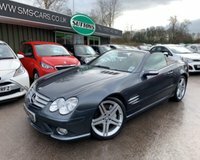 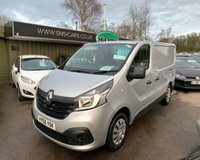 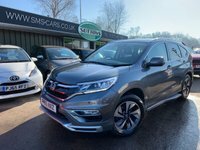 Established in 1994, we understand our customer's needs and specialise in the supply of quality used sports, prestige, 4X4, MPV, low insurance and estate vehicles. 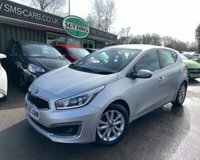 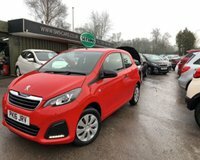 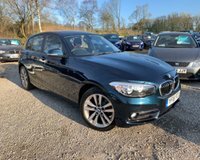 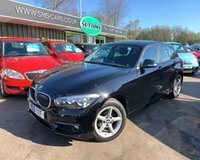 If you're looking to invest in a used car up front, on finance, or a part exchange in England's North West, look no further. 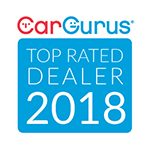 We pride ourselves on being host to a range of automotive services, including used and new vehicle sales, vehicles purchased, finance, accessories, part exchange and warranty. 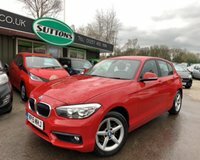 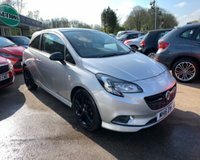 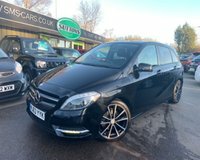 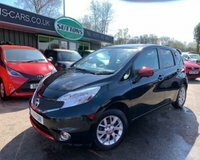 We stock an extensive range of cars featuring all makes and models. 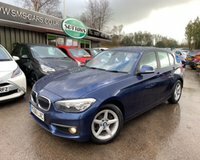 We are open 7 days a week and can provide a service out of hours by appointment. 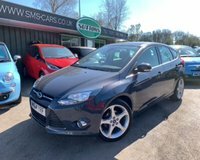 With practical experience and qualified engineering background we offer a knowledgeable and professional service.